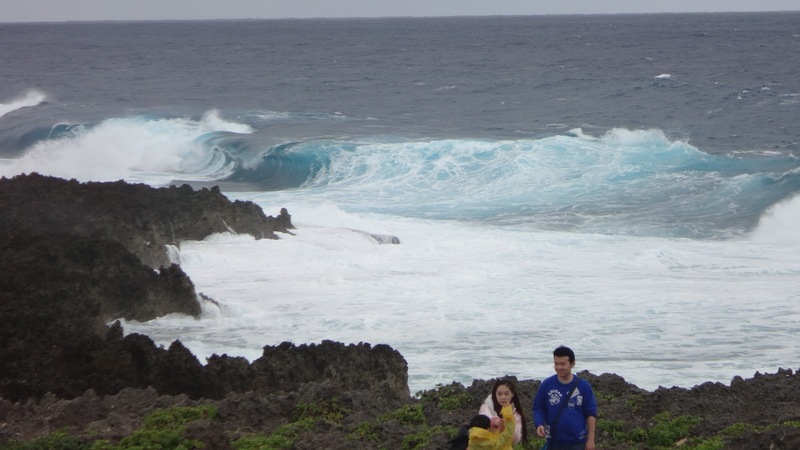 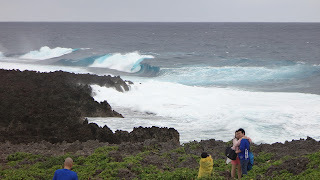 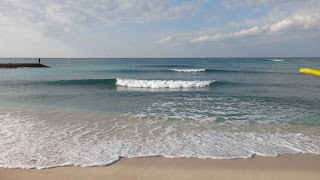 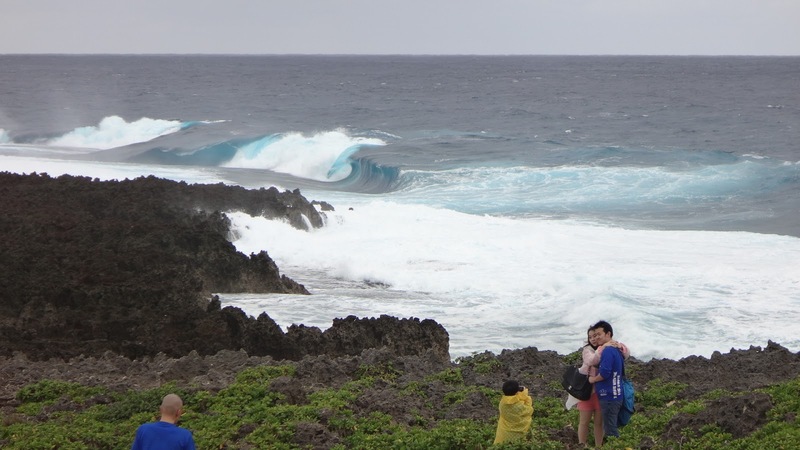 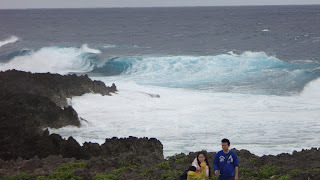 Okinawa daily wave report form around the Happy Surfing Okinawa Guest House Surf/ Sup /Snorkel Camp. 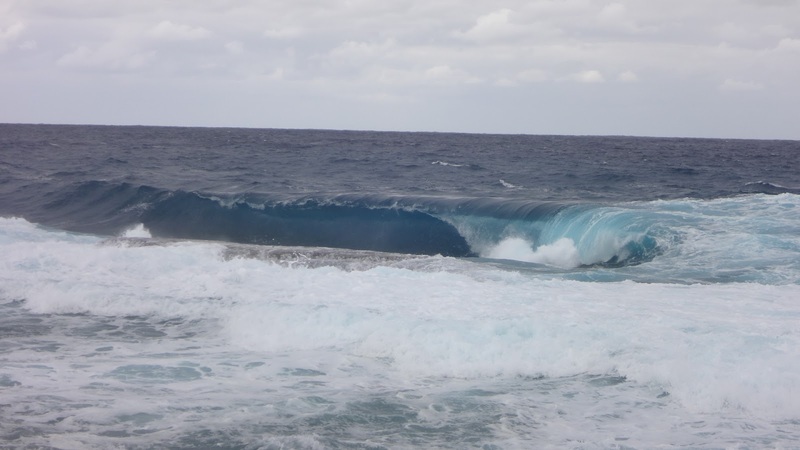 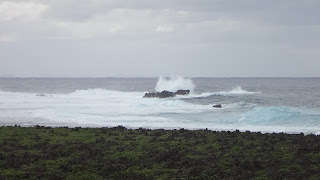 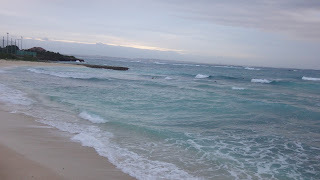 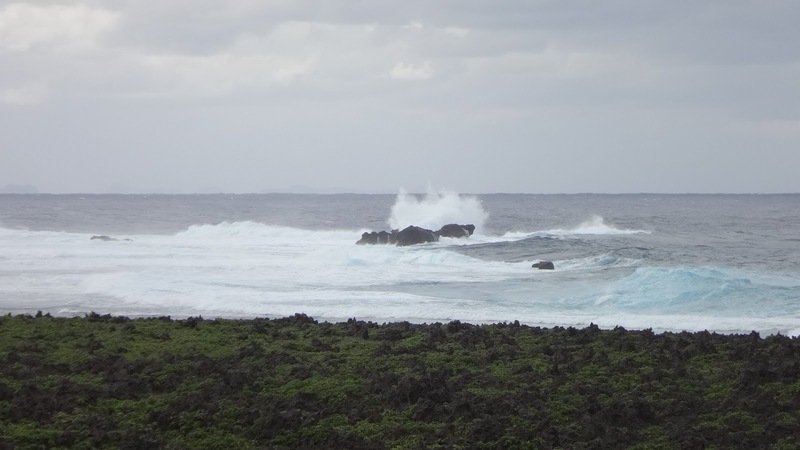 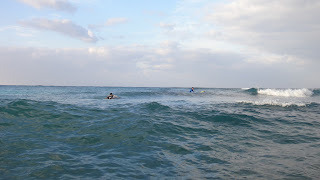 Waves are waist to chest high and clean conditions. 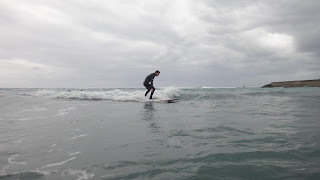 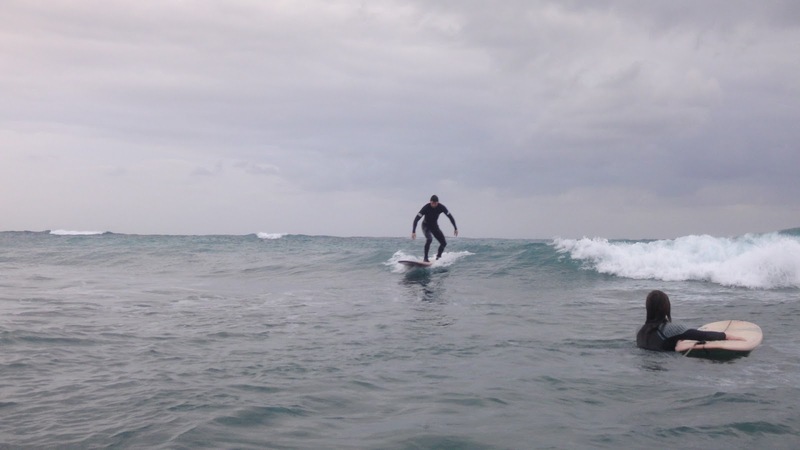 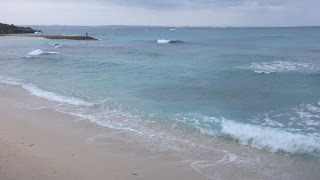 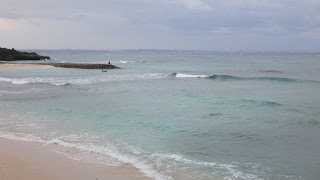 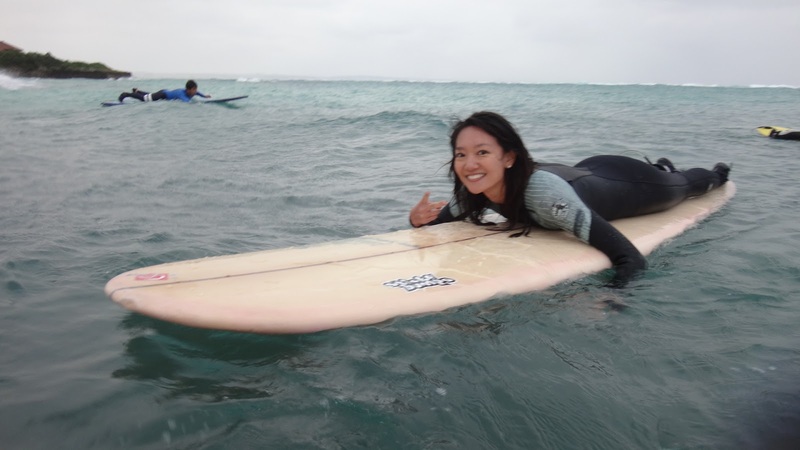 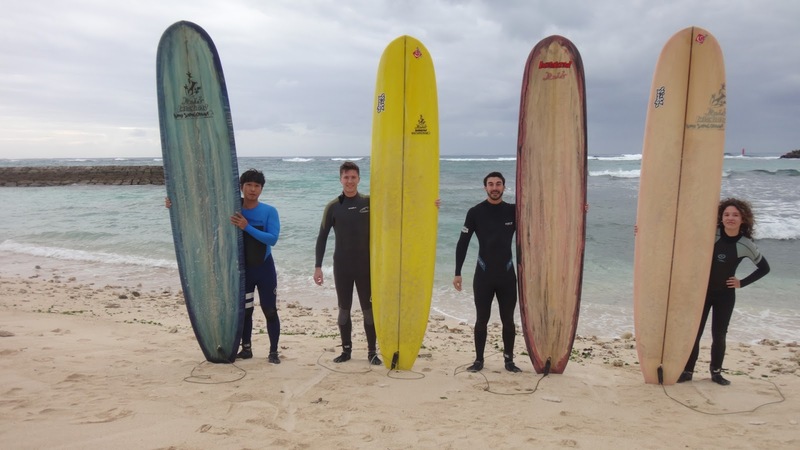 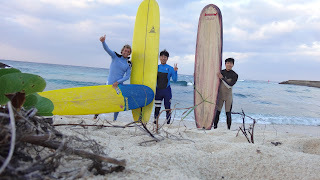 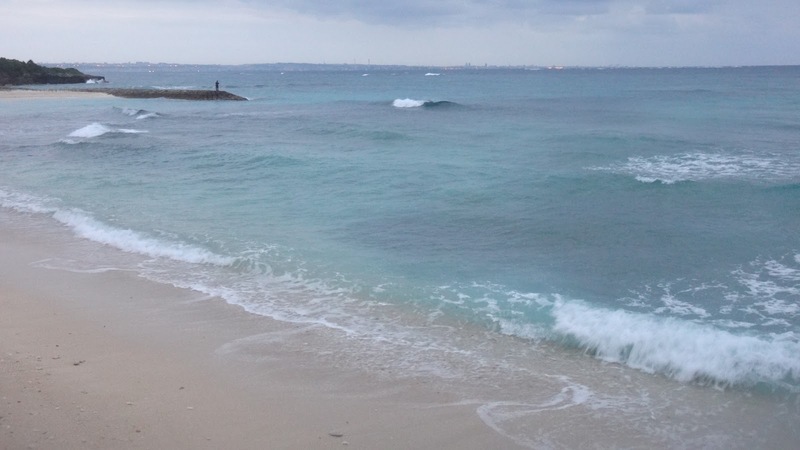 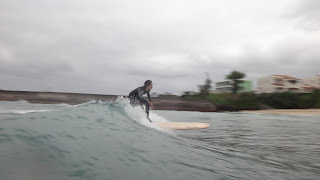 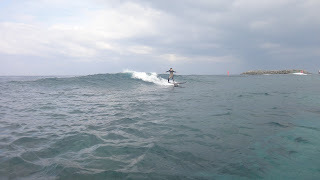 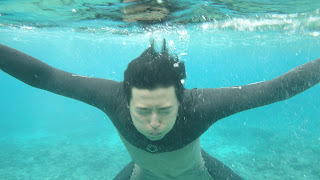 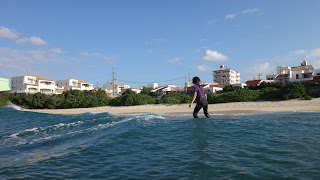 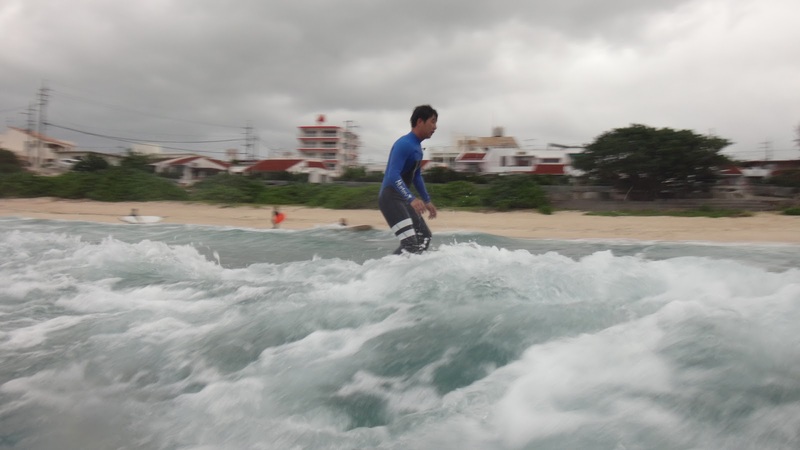 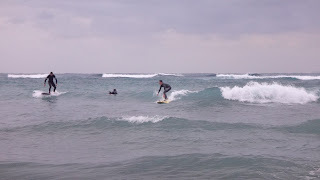 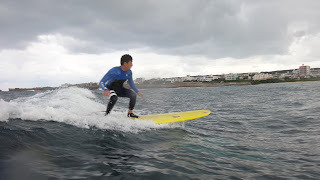 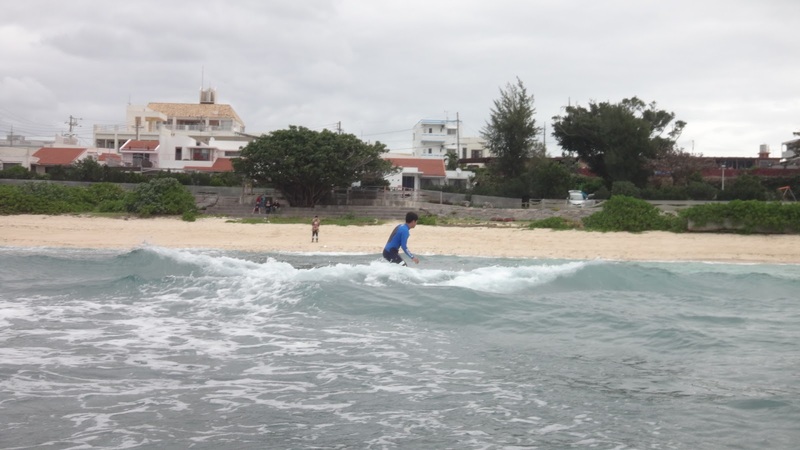 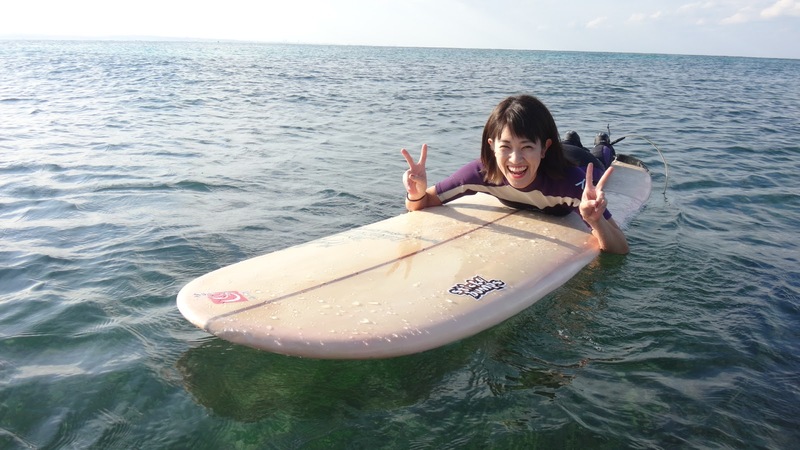 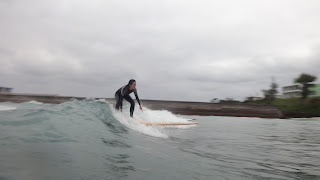 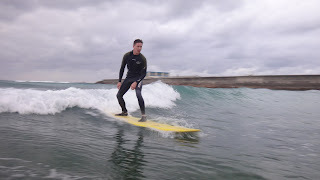 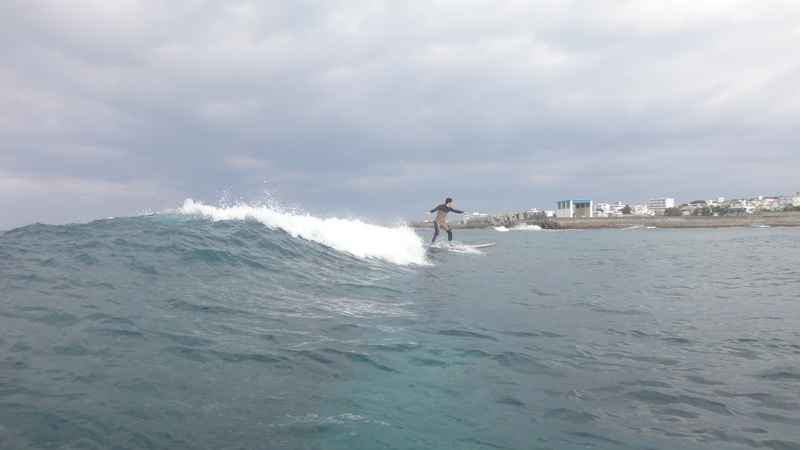 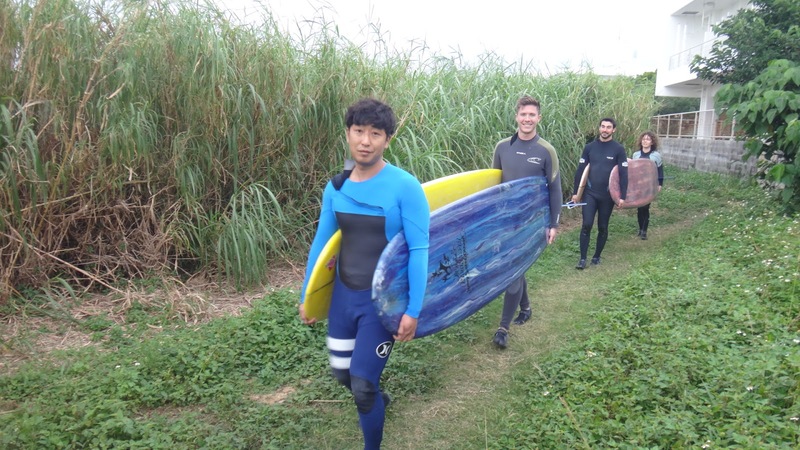 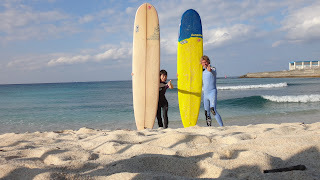 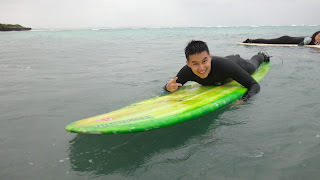 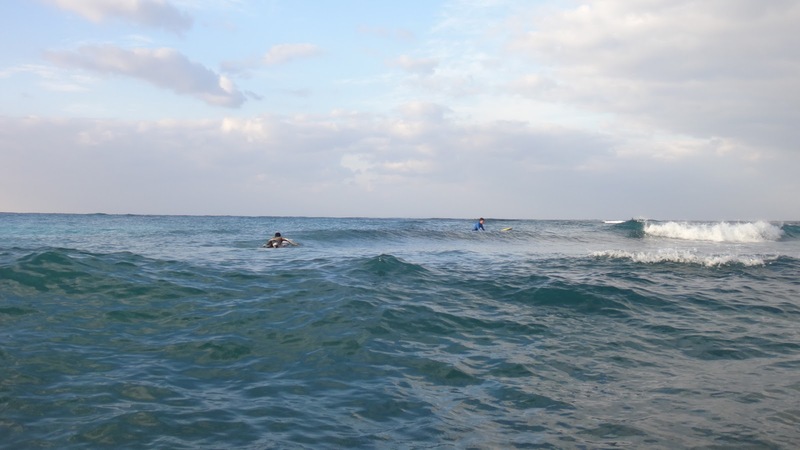 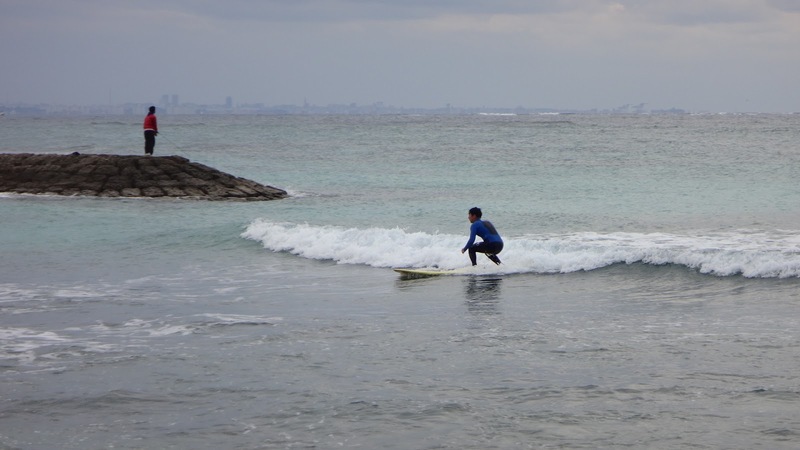 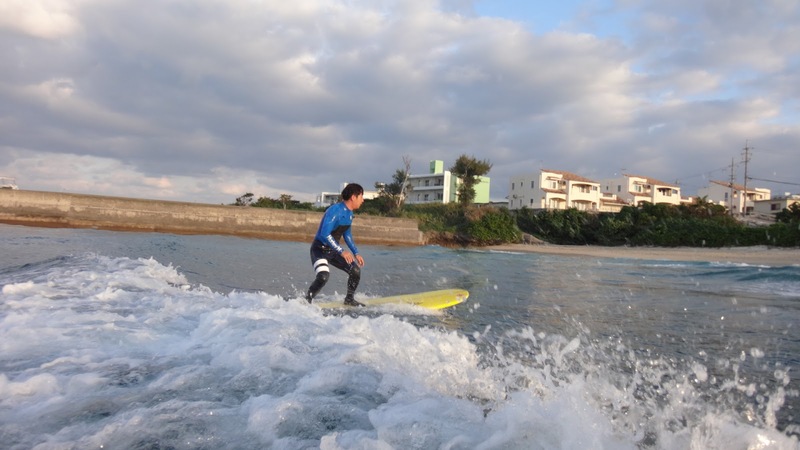 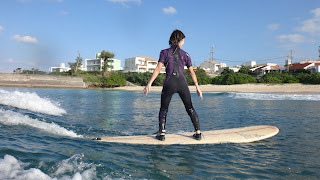 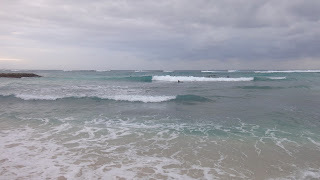 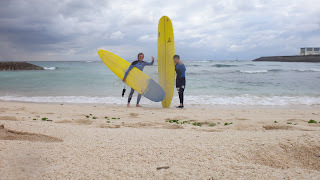 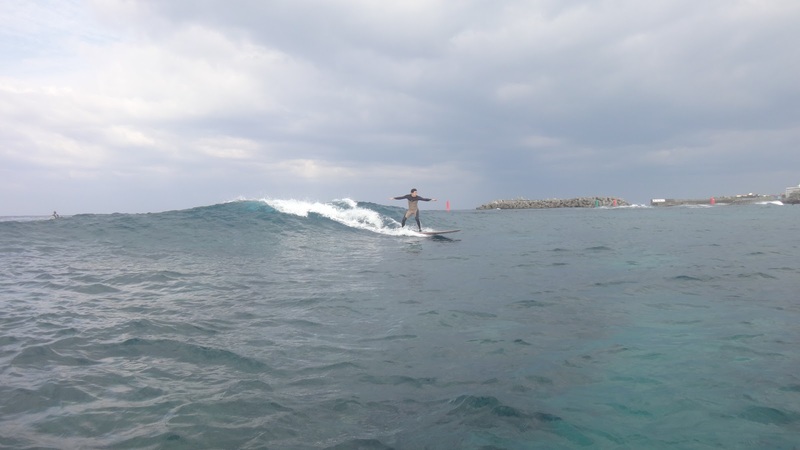 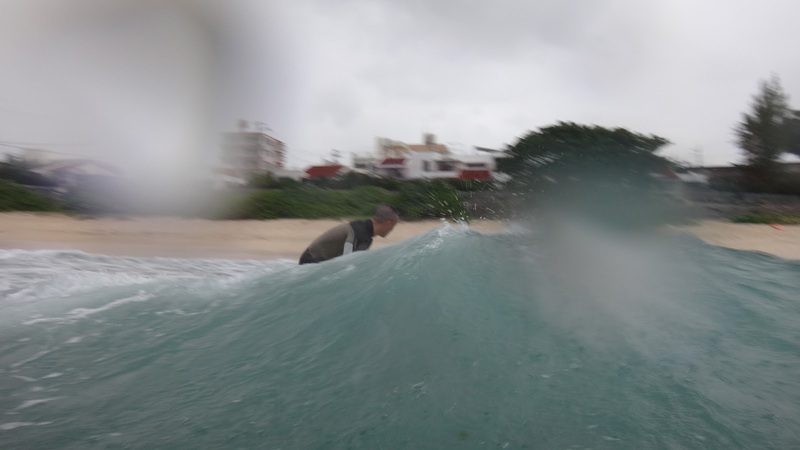 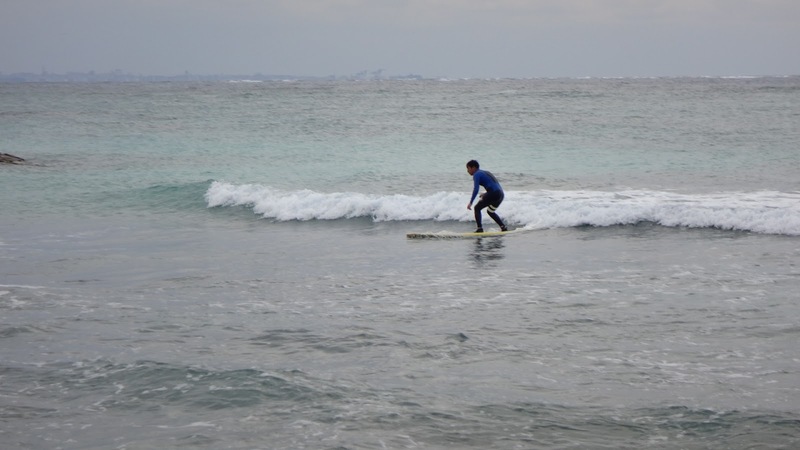 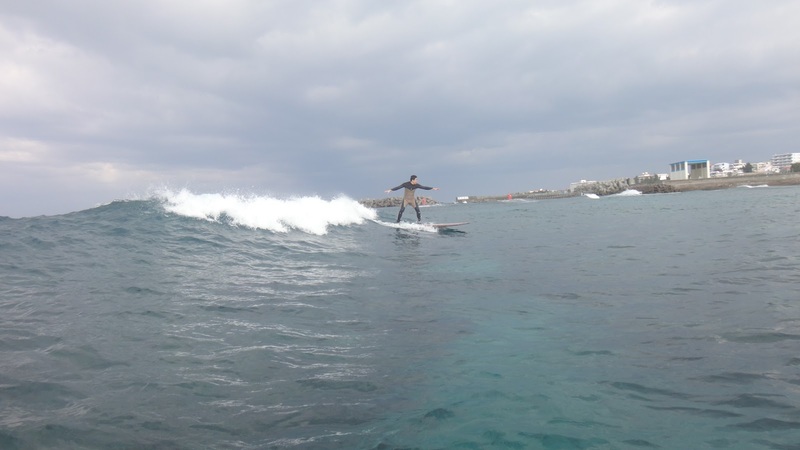 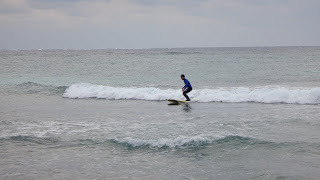 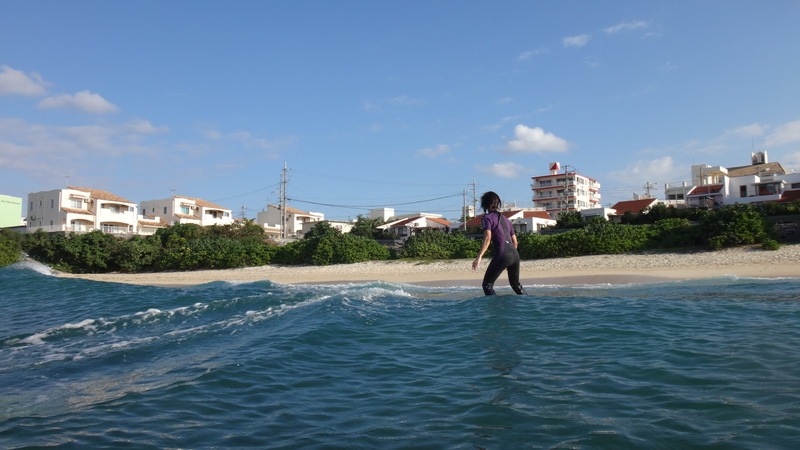 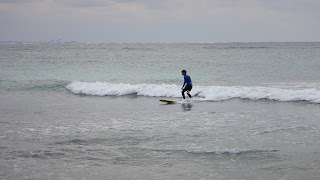 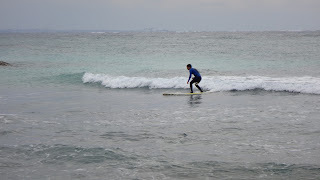 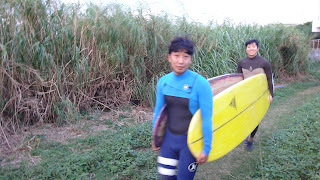 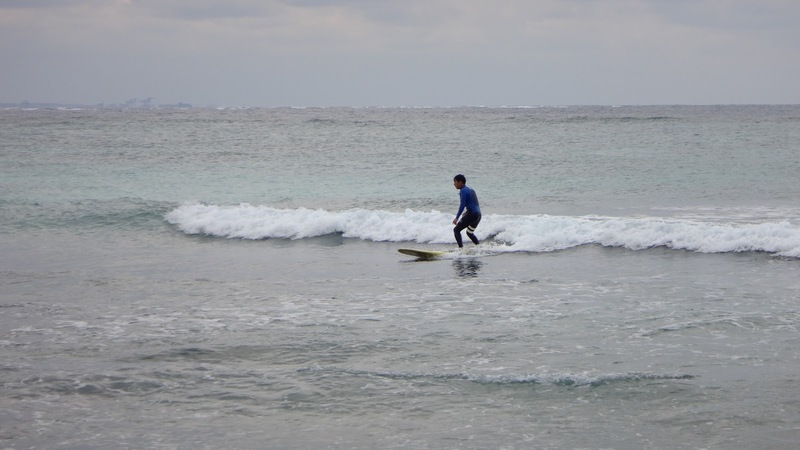 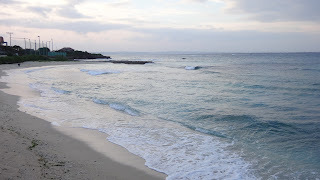 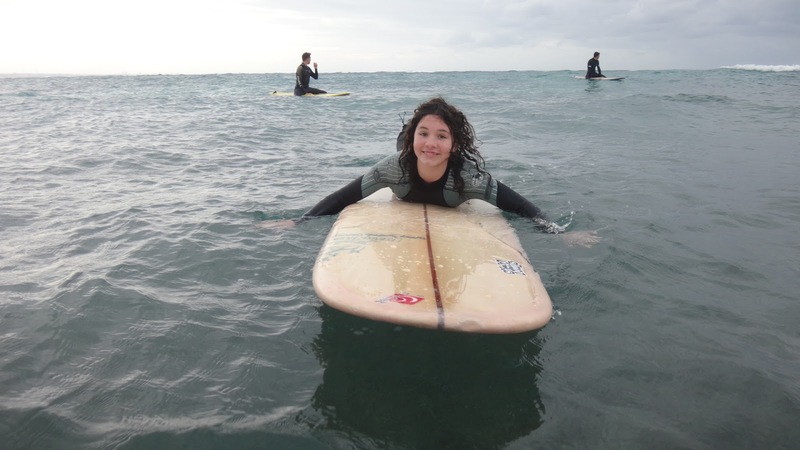 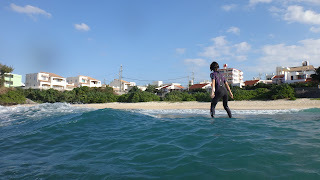 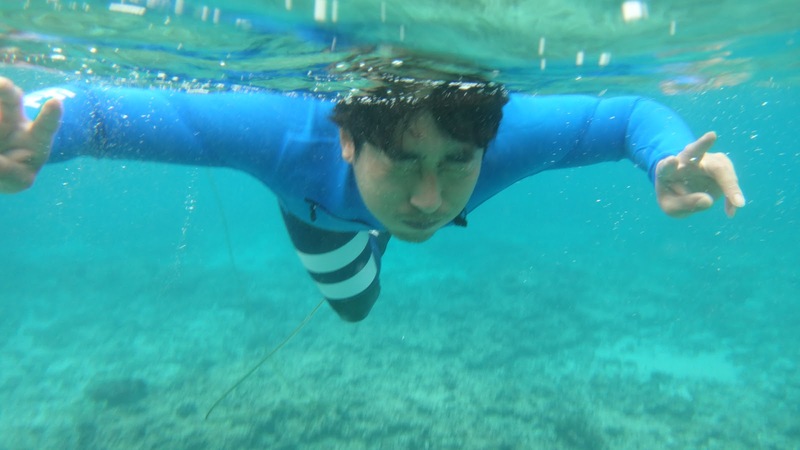 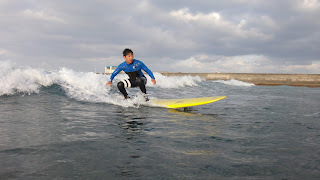 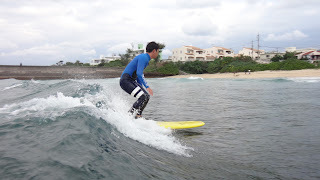 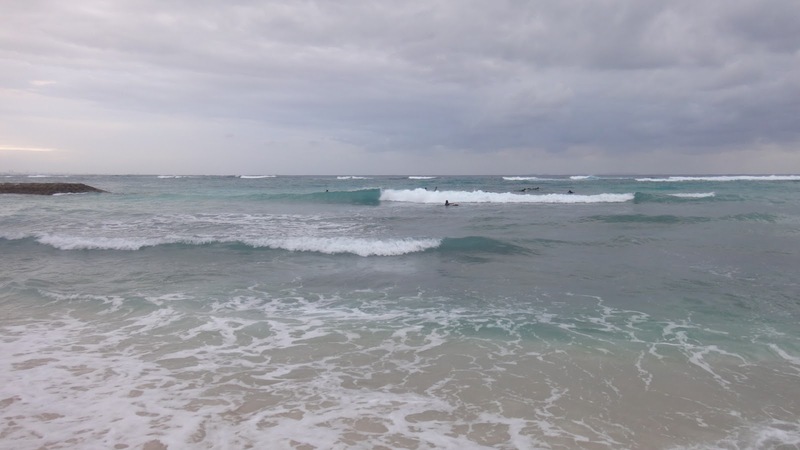 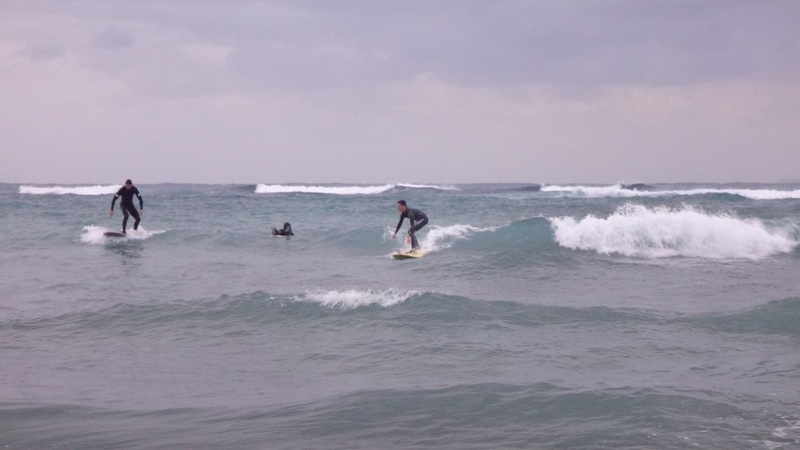 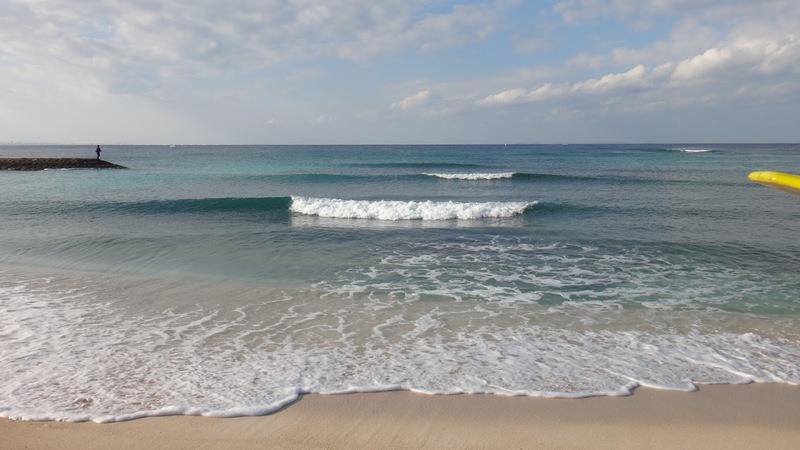 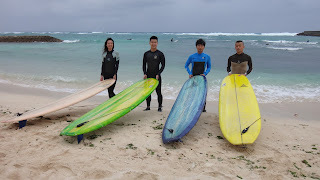 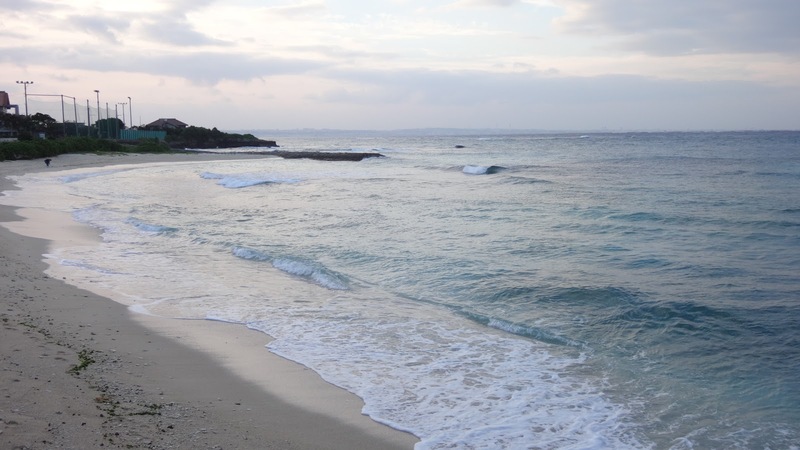 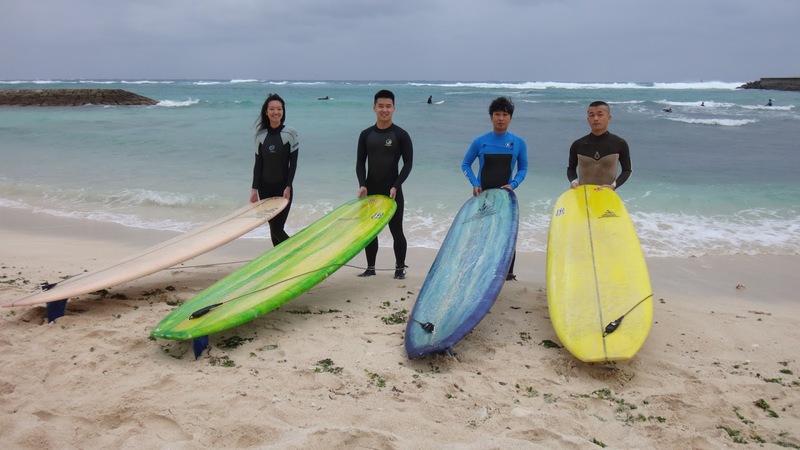 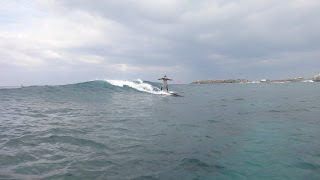 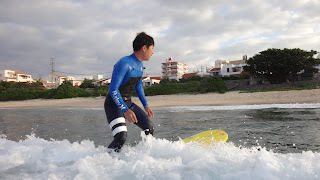 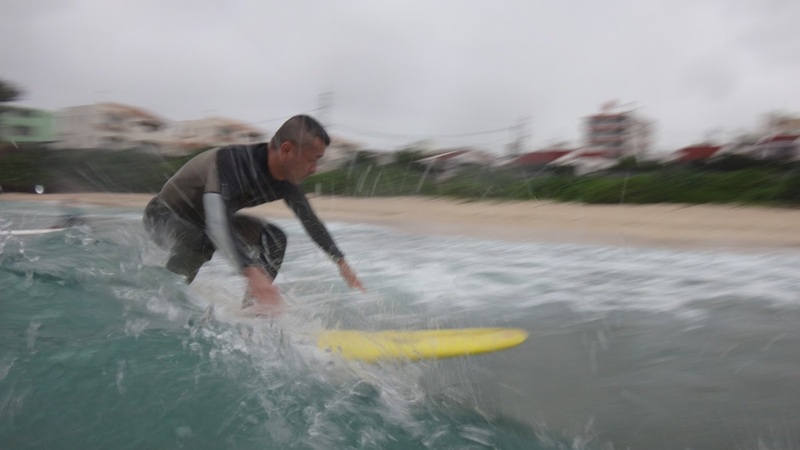 Great day for learning to surf at Okinawa surfing school! !